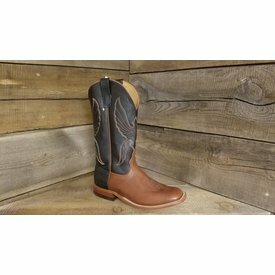 Black Elephant Wide Square Toe Western Boot with Tan Top. 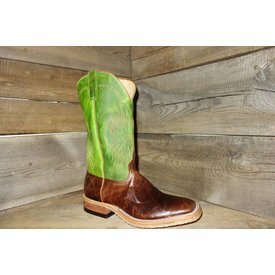 Dirty Sasquatch Brown Western Boot with Dark Blue Top. 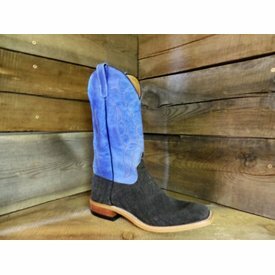 Granite Elephant Wide Square Toe Western Boot with Bright Blue Top. 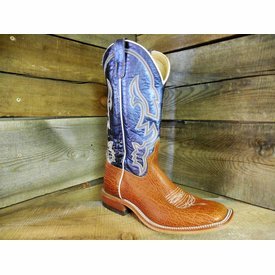 Tan Vintage Elephant and Blue Western Boot. 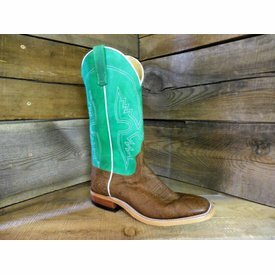 Brown Vain Goat Western Boot with Green Bison Top. 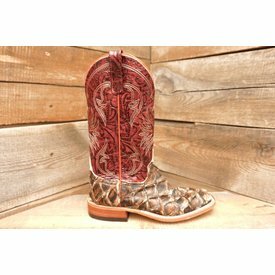 Chocolate Elephant and Cream Wide Square Toe Western Boot. 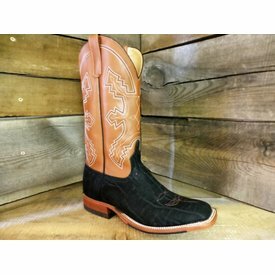 Brown and Black Wide Square Toe Western Boot. 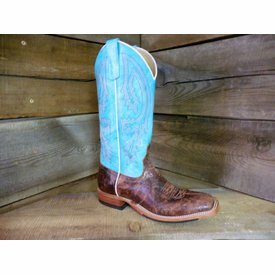 Antique Saddle Elephant Wide Square Toe Western Boot with Turquoise Top. 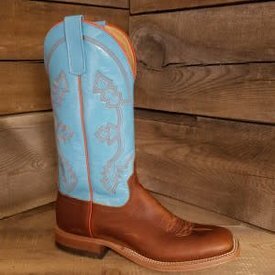 Briar Brown Western Boot with Turquoise Sinsation Top. 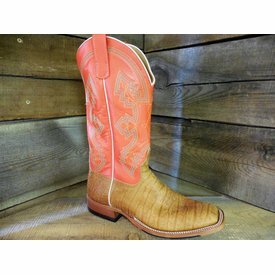 Bison Cream Puff Wide Square Toe Western Boot with Red Top. 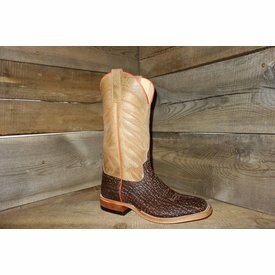 Distressed American Bison and Tangerine Marfalous Western Boot. 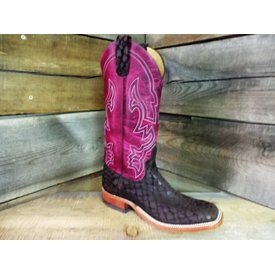 Chocolate Loch Ness Wide Square Toe Western Boot with Magenta Top. 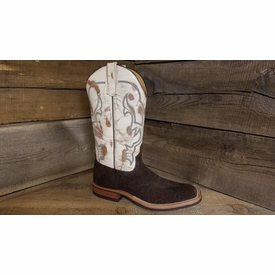 Volcano Chocolate Wide Square Toe Western Boot with Blue Top. 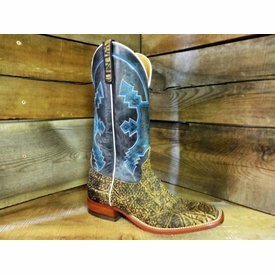 Rum Brown Elephant Western Boot with Dark Blue Top. 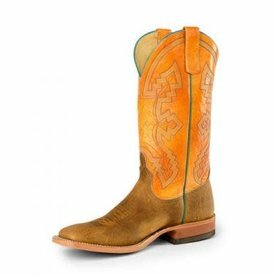 Bison Cream Puff Wide Square Western Boot with Tang Orange Top. 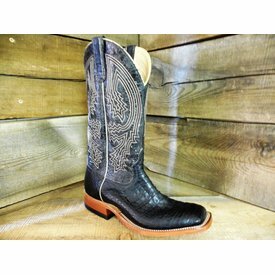 Black Caiman Wide Square Toe Western Boot with Blue Top. 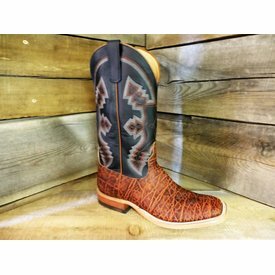 Mike Tyson Brown Bison Wide Square Toe Western Boot with Blue Top. 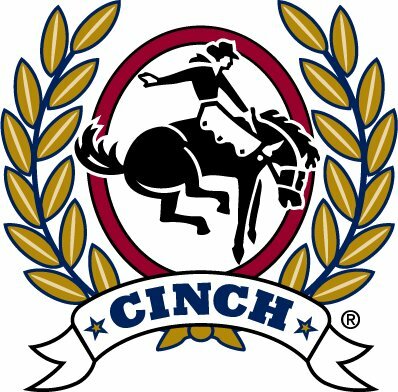 Antique Saddle Full Quill Ostrich and Danube Mad Dog Western Boot. 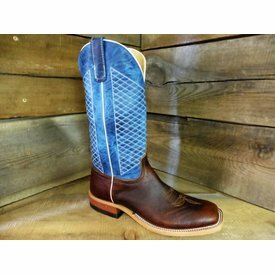 Brown and Blue Wide Square Toe Western Boot. 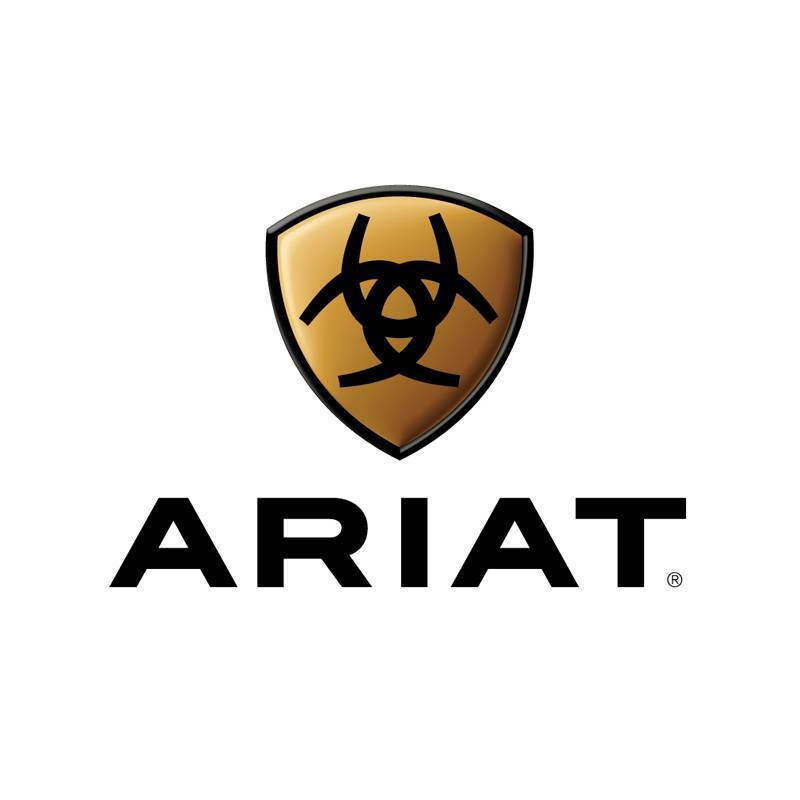 Saddle Safari Giraffe Western Boot. 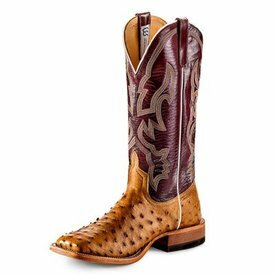 Tan Safari Shark Wide Square Toe Western Boot with Light Tan Top. 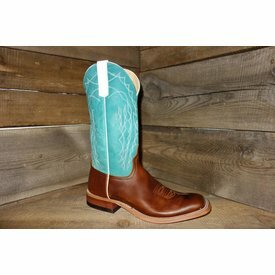 Brown Zebra Wide Square Toe Western Boot with Teal Top.